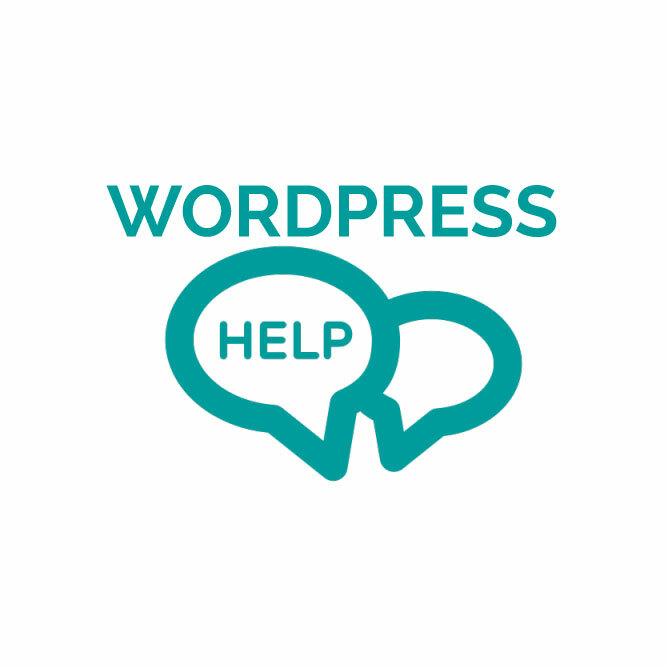 I am the WordPress support expert and solve hundreds of problems every day. If you have any WordPress problem please get in touch or simply purchase my hourlie. I will be glad to help you. Note: This hourlie includes only one issue at a time and includes one hour of my work. I have developed / designed 100+ Wordpress Websites from scratch and also done amendments in already developed websites as per the requirement. I have configured good transitions and effects, and all standard functionality in the wordpress website. I have added features like parallax scrolling, text transitions, slide transitions, shape changes, image slideshows and many more to make a very attractive yet clean website design. 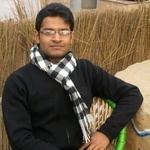 I have designed responsive pixel perfect designs from PSDs.